Peter Walsh is the Managing Partner of Orpen Franks and focuses his practice in our Commercial Property department and advises on the sale, purchase and leasing of all types of property, commercial, industrial, retail sites and housing. He has developed a significant practice in advising Receivers, Banks and acquirers on all aspects of sales and management of distressed assets. Peter also advises on lending restructurings and enforcement of securities in conjunction with our Corporate Department. As a member of our Corporate Department Peter advises on mergers and acquisitions and of joint venture transactions. He has also advised companies on their structure, share options and share agreements. Peter has experience in our Commercial Litigation Department advising on debt recovery, insolvency and contractual disputes. Peter graduated with a B.C.L. Degree from University College Dublin in 1996. He also holds a Post- Graduate Diploma in Business Studies from UCD. 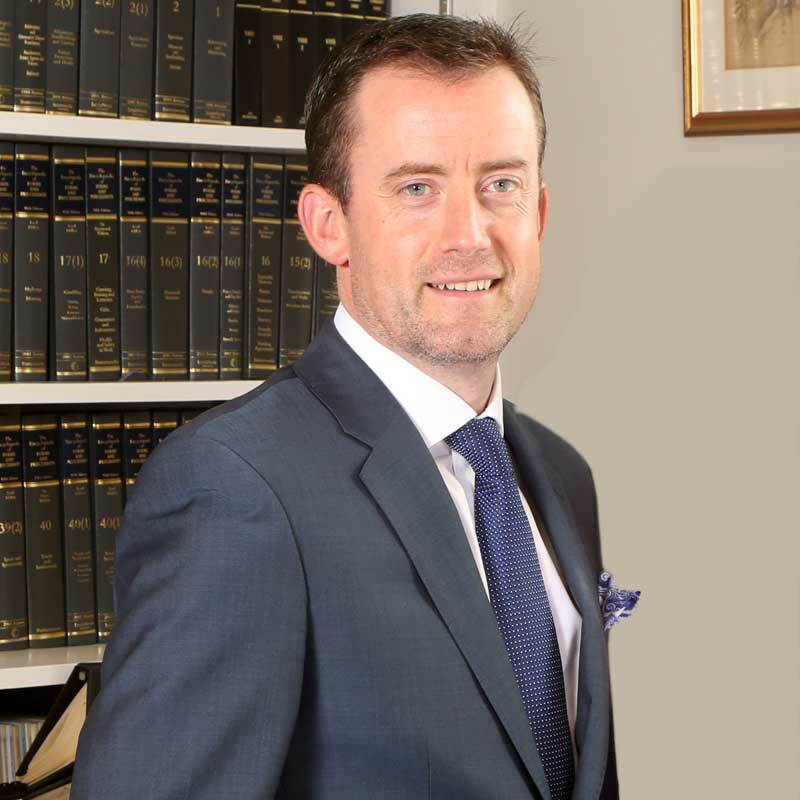 Peter joined Orpen Franks in 1999 and qualified as a Solicitor in 2002. Peter was elected Managing Partner of the firm in 2009.